Shalom Movement is an Italian NGO that works in Italy and abroad with the aim of spreading the culture of peace, solidarity and social justice. 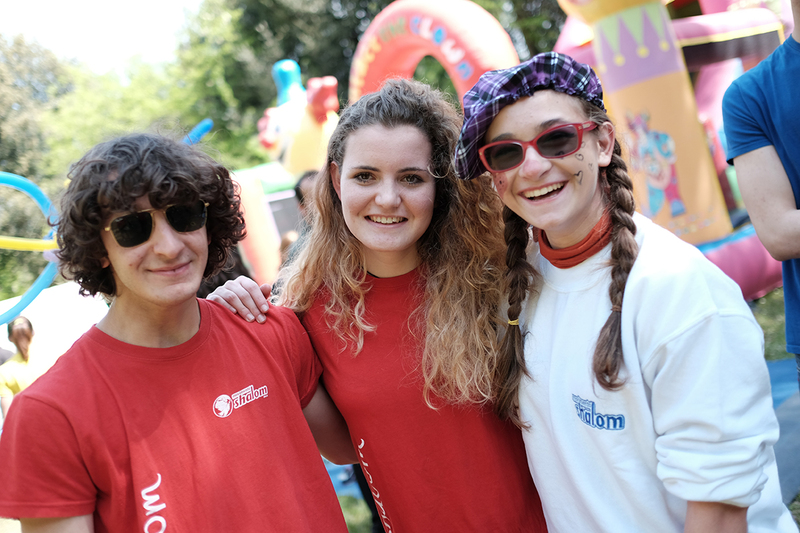 There are more than 21,000 members all over the world, organised in local sections and single representatives that realise local events, fundraising, and many different activities to promote the Shalom values. Our goals are achieved through education of youth and adults and by supporting the development of emerging countries through auto-sustainable projects in education, economic development, agriculture and child care. This program includes all the activities in education, raising awareness and communication. The School of Peace works in Italy, Uganda, Congo Brazzaville, Burkina Faso, Senegal, Togo and other African countries where sections organise seminars, conferences, trips, social clubs, workshops in schools, and many other events discussing big international issues and everyday challenge and local events to promote Shalom. The aim is to offer a new lifestyle and to activate a changing process in economy, society, and institution that will bring “sustainable development”. 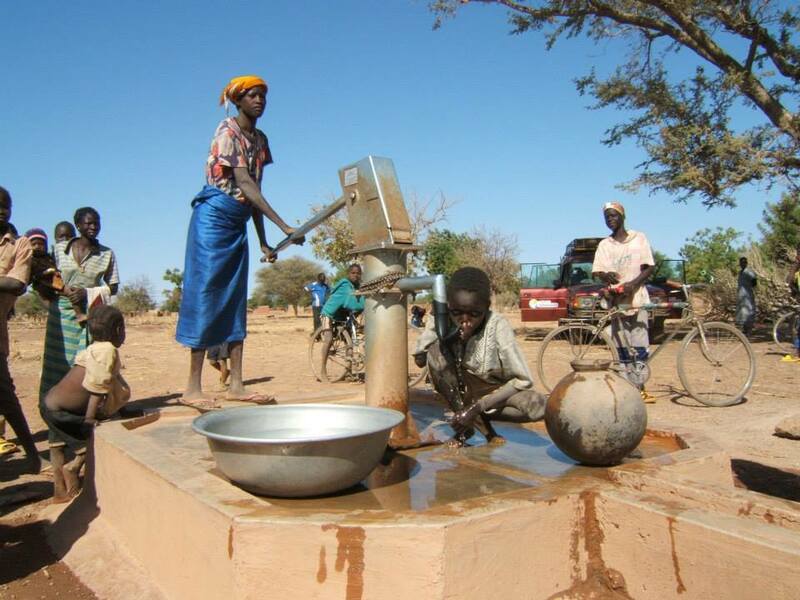 We promote decentralized and self-sustainable international projects in Burkina Faso, Burundi, Congo Brazzaville, Democratic Republic of Congo, Eritrea, Ethiopia, India, Iraq, Ivory Coast, Kenya, Pakistan, Senegal, Togo and Uganda. Our intent is to do away with the idea of charity by investing in projects that create new opportunities of growth and development, give dignity and self-respect to the poorest of the world and increase their capability of developing their country. In particular we support agricultural projects that aim to improve farming techniques in order to enhance crops and overcome the subsistence farming lifestyle.